The Stables at Sandy Pines is an inspired Equestrian community. The acreage of each lot is intended to accommodate a lovely home and barn if desired. The common area consist of a 6 stall barn with an additional 12 acres of land. 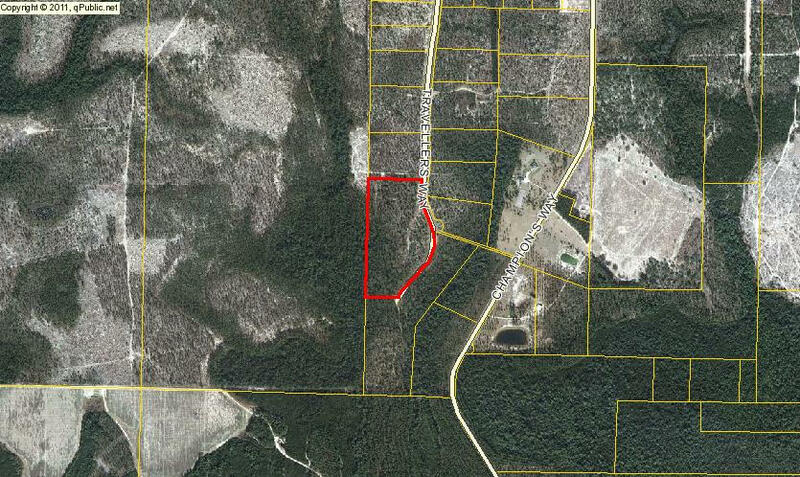 With complete underground power and a 4 board fence surrounding the community this land's beauty is untouched. Stop by and see a beautiful barn currently under construction. Call Nancy with any questions.